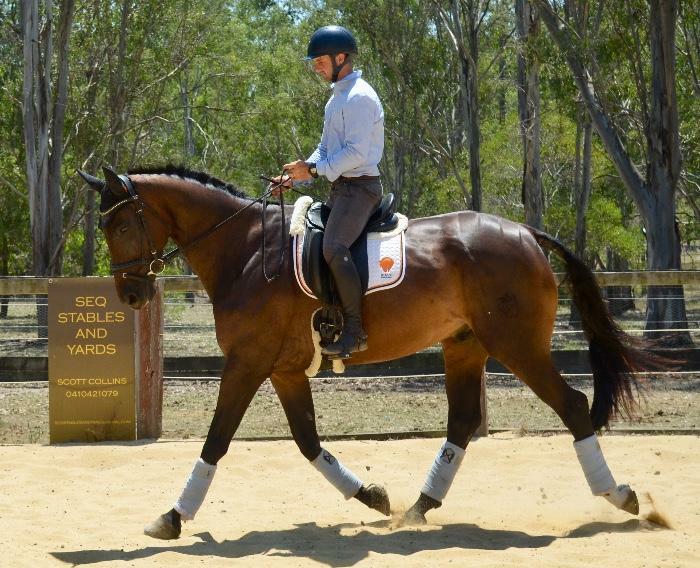 WB x TB Eventer/Dressage mare for sale. 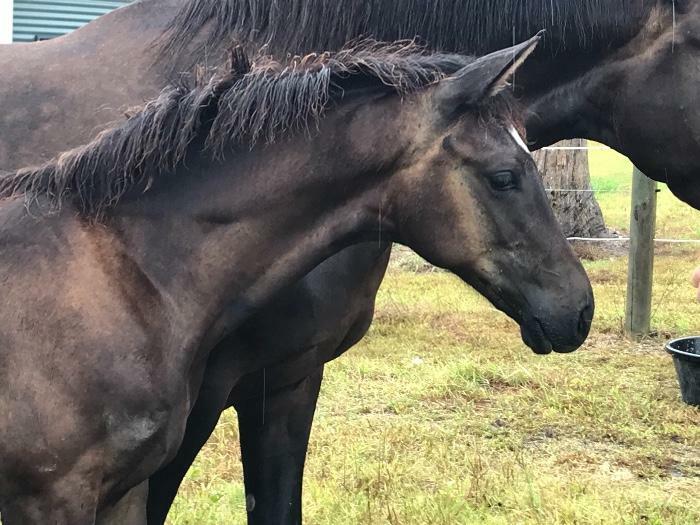 PD Rockerbelle, by Timbindi Rock (Rocadero) out of TB mare. 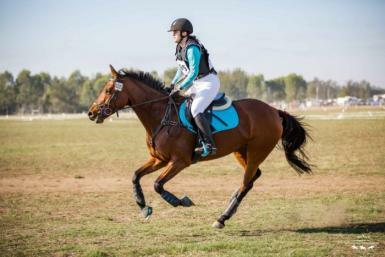 Ridden in snaffle on all 3 paces. 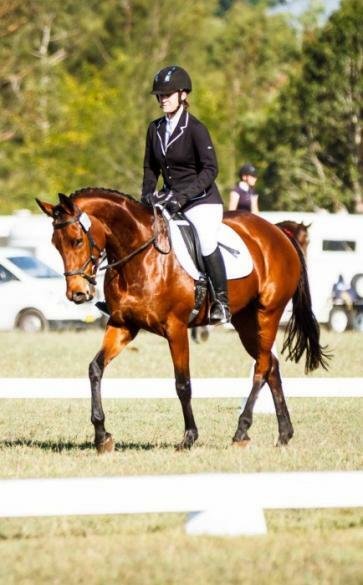 Dressage scores is high 60s. 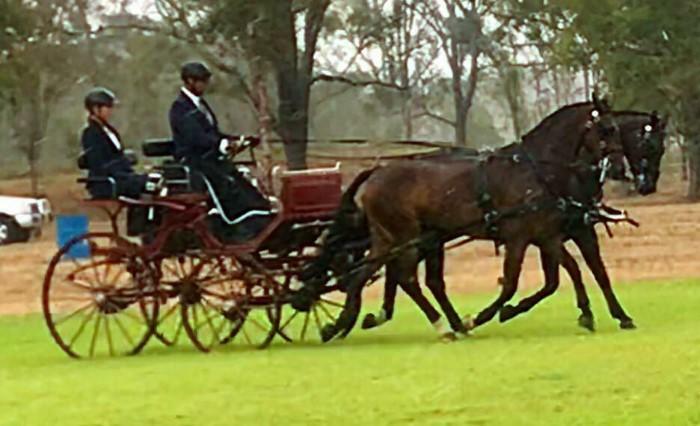 Beautiful canter and trot paces. 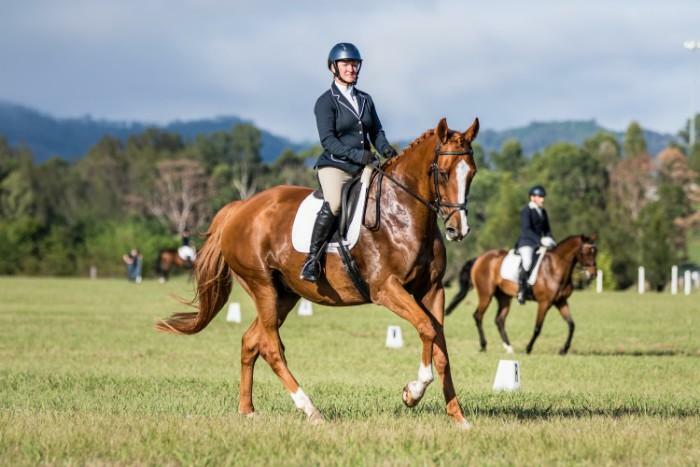 Belle has competed at Eva 60 and Eva 80 while training Eva 95, is very easy to ride on cross-country, bold and willing. 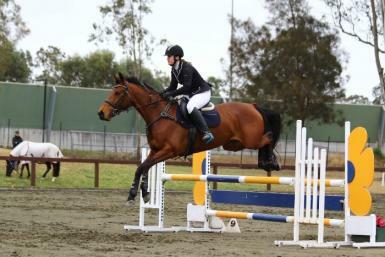 Has jumped up to 1.10m at home and competed 95cm show jumping. 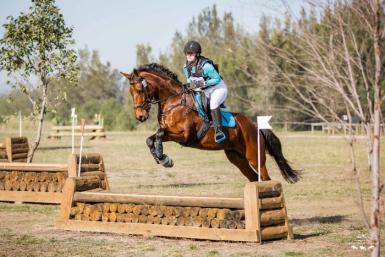 Though with me, she is primarily an eventer she would excel as a showjumper or dressage horse. Soft swinging action with great hindleg. 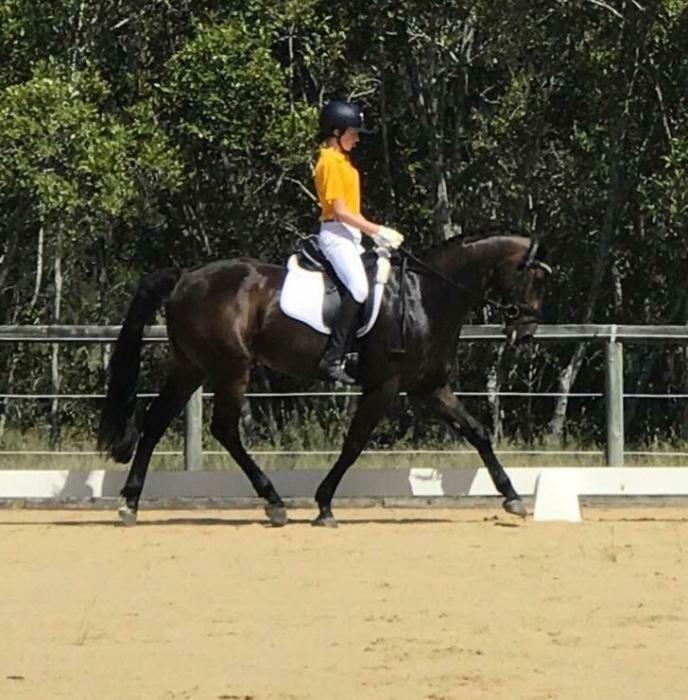 Can be behind the leg, but just needs to be pushed forward, therefore with consistent work and an intermediate rider she excels. Has trained in Novice and lateral movements, however I haven’t had the time to go out and compete her due to other commitments. Easy to float, shoe, catch, worm, prep ect. Perfect on the ground, never pushy and very affectionate. Has been out multiple times, doesn’t get hot or nervous at competitions, remains level headed and always on her game at shows. Doesn’t mind carnival rides or loud music, knows her job and performs accordingly. 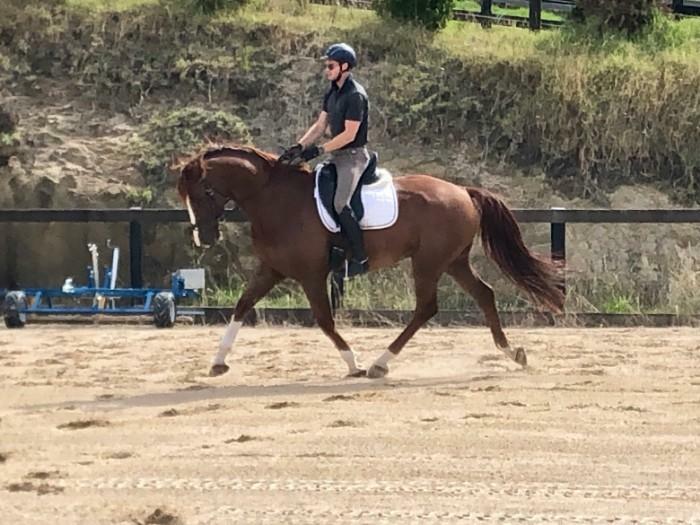 That being said, Belle is a young mare, with huge potential, therefore she requires an intermediate/advanced rider and preferably to a home that can ride her multiple times a week as this is what brings out her best. 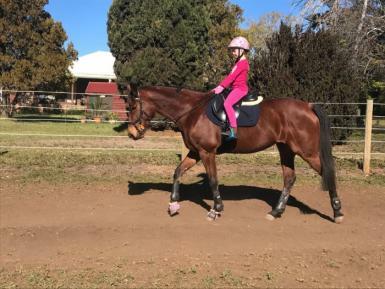 She can be left in the paddock without being ridden for long periods of time and come back into work with no fuss, but as she is young she will work best when ridden often and consistently. 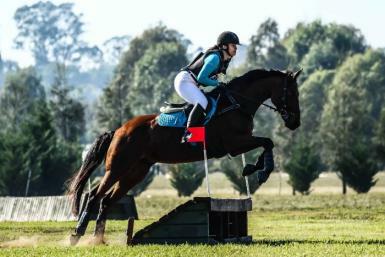 Only being sold to a confident rider, as she is a young mare. 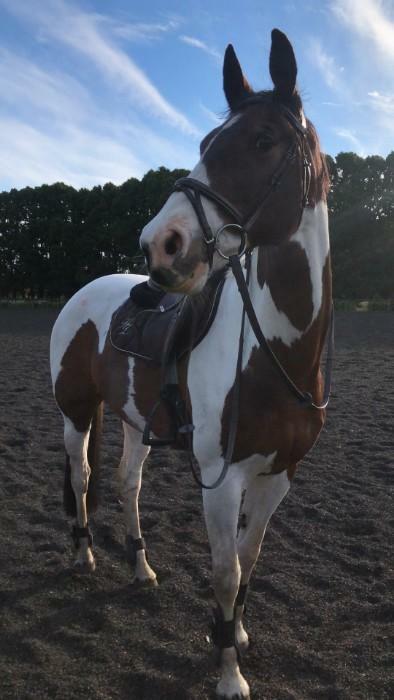 She is only being sold due commitments that do not allow me to ride her often enough for her to reach her full potential. 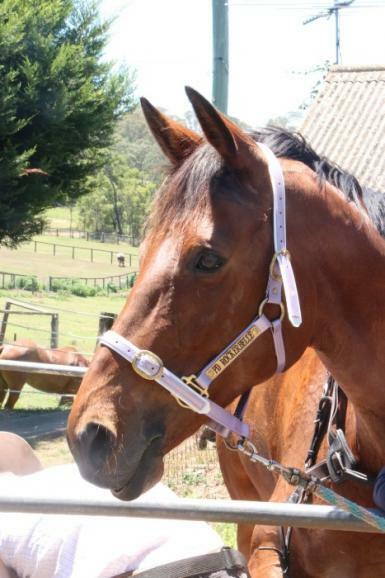 Regretful sale as she’s an exceptional mare, and I sadly just don't have the time for her. Comes with Victorian EA Registration.